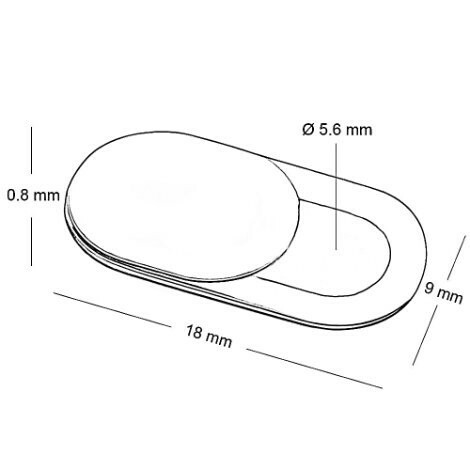 Easy operation once attached to your webcam. Slide open or closed. 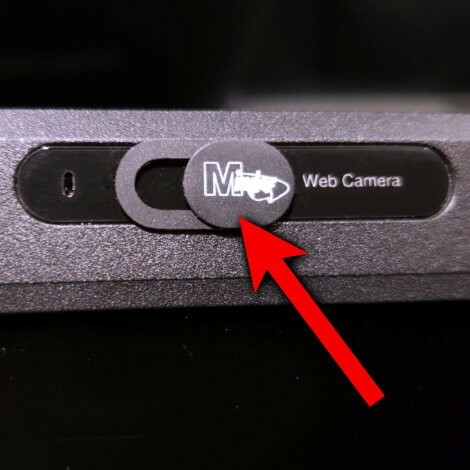 The web cam cover gives you peace of mind that no one is looking at you when you think the camera is off. Why is this a concern? Web cam hacking has been known about for years. When a camera is hacked, live video can be streamed to the person who hacked the camera and used to spy on their victim. They might try to capture something you wouldn't want them to see and then try to blackmail you. Or they might just post carefully selected video clips online for kicks. If your webcam plugs in to your computer then you should physically unplug it whenever you don't need to use it. But all laptops have built-in cameras and can't be disconnected. 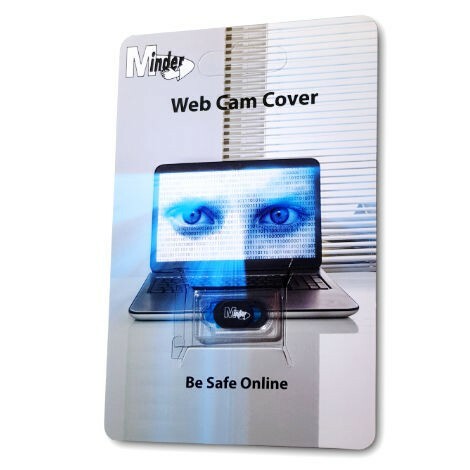 Our web cam cover lets you block the camera without having to stick masking tape or paper over the lens which is messy and inconvenient.